Whilst the B’s were unfortunate to go down 5 – 2 to Angkor on a torrid Friday night under lights at Grange, the A’s managed to handle the conditions best on the night to run out 4 – 2 winners in a fairytale 1 vs. 2 match to close out the season. 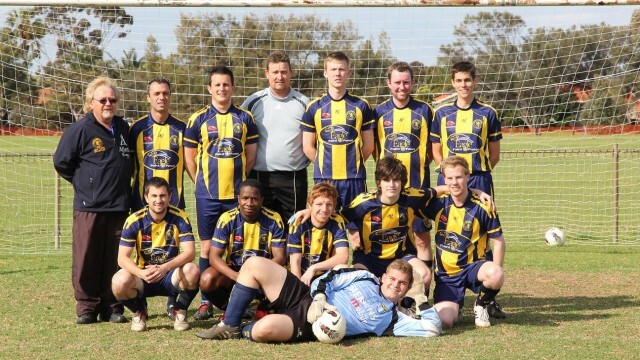 Having done everything in their power, the boys had to wait until Saturday afternoon for Flinders Uni to seal their fate, learning that a Flinders draw away to Northern Pitbulls was enough to hand USC Lion the Division 4 runners-up spot on goal difference, and automatic promotion to Division 3 next season! Well done to all the boys on a stellar season, a great effort by all involved, and commiserations to Flinders who may have been unfortunate in having been awarded some very winnable forfeits. 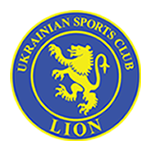 USC Lion thanks all our players, volunteers, coaches, sponsors and supporters, without your help this may not have been the highly successful season it was! We look forward to seeing all players and supporters out for a celebratory drink or 3 at the club for presentation night on Friday night, and Lion will be back bigger and better in 2013! !